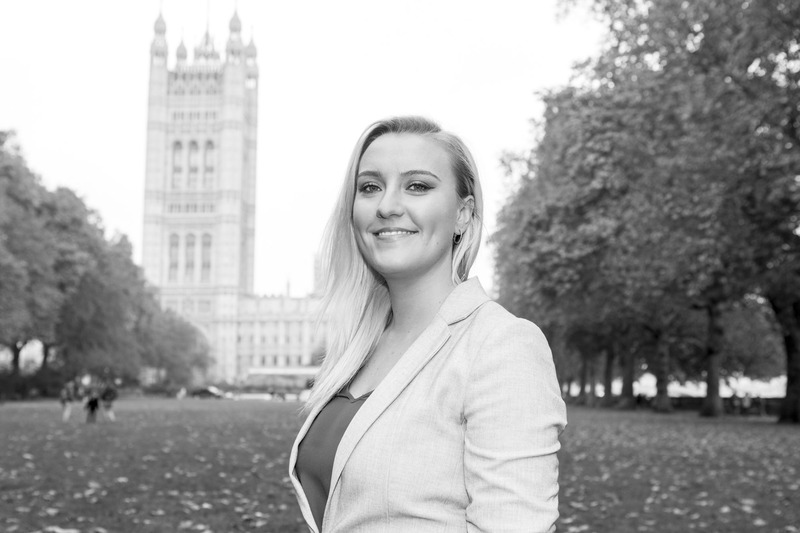 The Property Manager for the New Economy, Citibase, which manages 36 fully serviced business centres in the UK on behalf of building owners, has appointed Emily Sharman in the new role of Client Services Consultant, to spearhead the growth of its network of flexible officing hubs. The Citibase network has already enjoyed rapid expansion, with nine new openings in the past 12 months in areas including Aberdeen, Wakefield and London Victoria Palace Street. Emily will liaise closely with building owners, from those who have just an empty floor, to those with an entire vacant building. By taking on the management of these properties, Citibase can help turn them into vibrant flexible officing centres packed with the SMEs of the New Economy, and generate cash for their owners as a result. Previously, Emily was Regional Sales Consultant at Citibase. The announcement follows a record period of growth for Citibase, in terms of new openings, high level appointments and financial performance, with the best ever results in its 24-year history – with a 23% rise in year on year earnings (EBITDA) and total revenue up by 7% to £21.25m.